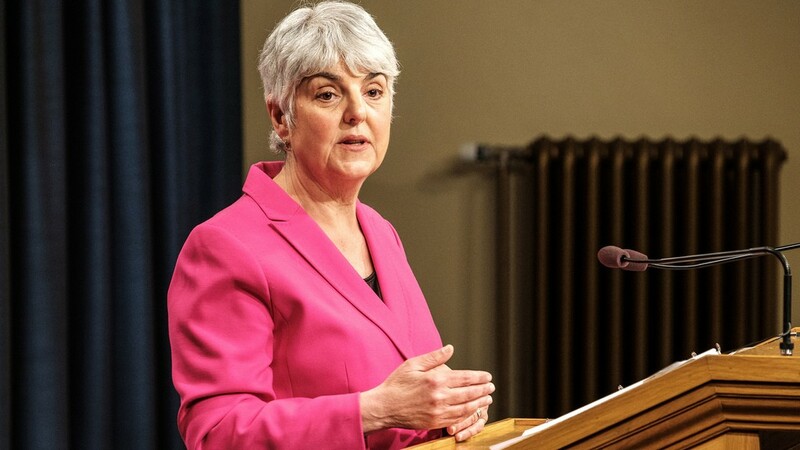 "British Columbians are counting on us to attract LNG investment that meets strict conditions: delivering jobs and financial benefits to B.C., creating economic partnerships with Indigenous peoples, and protecting our clean air, land and water," said Carole James, Minister of Finance. "This legislation completes the process of creating a fiscal framework that invites investment while supporting those conditions." Once complete, these steps will deliver the fiscal setting needed for LNG Canada's proposed $40-billion project in northern British Columbia — the largest private-sector investment in B.C. 's history. It is expected to create 10,000 construction jobs and up to 950 permanent jobs in the Kitimat processing terminal. Additionally, this project is also on track to be the cleanest of its kind in the world, meaning it will fit within the greenhouse gas (GHG) reduction targets of government's CleanBC climate action plan. "Our government's vision is to make life better for British Columbians in all regions of our province," said James. "Along with providing services people need, like affordable child care and interest-free student loans, that also means delivering new jobs and opportunities through resource development that is environmentally responsible. "With CleanBC, we've put in place a climate action plan that is the strongest in North America. Our GHG reduction targets are firm — we will be working with LNG Canada to make sure its development and operations live up to its environmental responsibilities to British Columbians." The completed fiscal framework comes after months of discussion between government, communities, Indigenous peoples and the LNG industry to make sure the LNG Canada project meets government's environmental goals and commitments to economic partnerships with First Nations. Effective Jan. 1, 2020, the new natural gas tax credit will be available to qualifying corporations and is currently calculated at 3% of the cost of natural gas. The tax credit can be used to reduce B.C. 's corporate income tax rate from 12% to 9%.